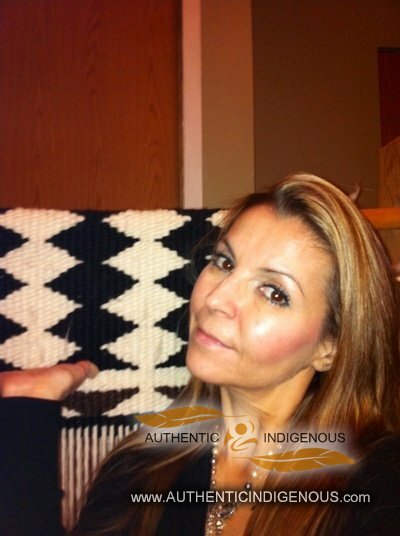 Musqueam weaver from the Coast Salish Tribe. Commissions to private buyers as well as large businesses. 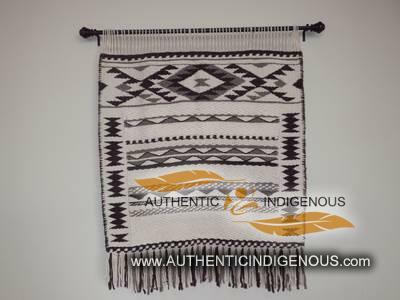 I started weaving in 1980′s, by the hands of my sister Wendy. Pushed by my sister Wendy, take a weaving course she was teaching. This lead me down a path that helped me express myself as a First Nation’s woman through my weaving/art which I consider our/ancestors livelihood.